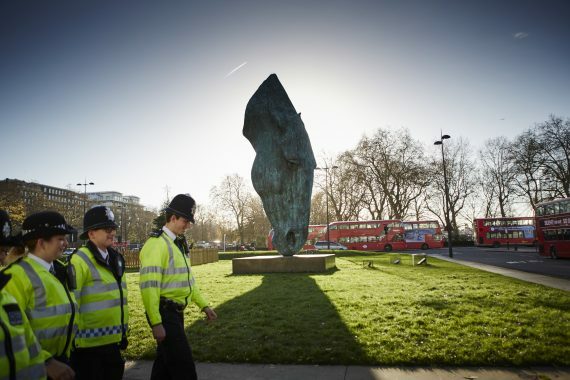 The Metropolitan Police are working with Marble Arch London to create a Business Security Zone for the area. This designation enables us to access regular security updates and benefit from free Police courses on counter terrorism, contingency planning, emergency evacuations, identity checks and fraud detection. These can made bespoke for your particular business and location and are suitable for general managers, security managers and HR professionals. 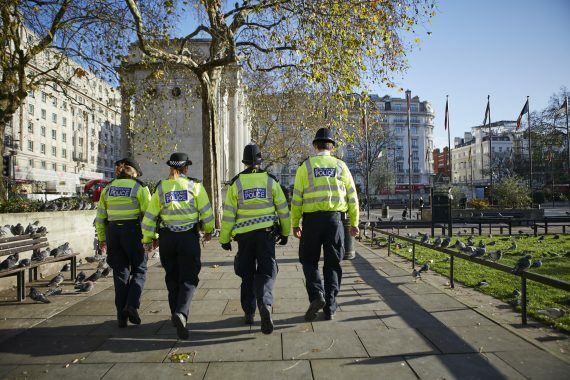 If you would like us to organise a training course for your business or building please email us safer@marble-arch.london or simply tell us your particular security concerns and needs and we can tailor a package to be delivered at a venue and time to suit your business.